we use types of Tower Crane cabins depend on the cranes. 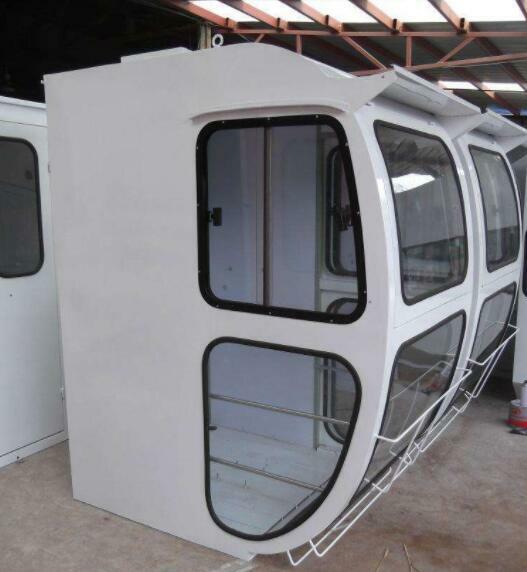 all cabins we use are luxury , good operation joystick, confortable seat, with AC, socket, curtain, etc. we provide types parts of tower cranes, Potain type parts, Lieherr parts, Chinese tower cranes parts. some in stock and ready to support your requirements. control rod and parts in it. 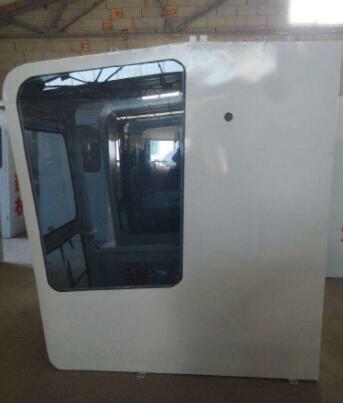 Looking for ideal Tower Crane Driver Cabin Manufacturer & supplier ? We have a wide selection at great prices to help you get creative. 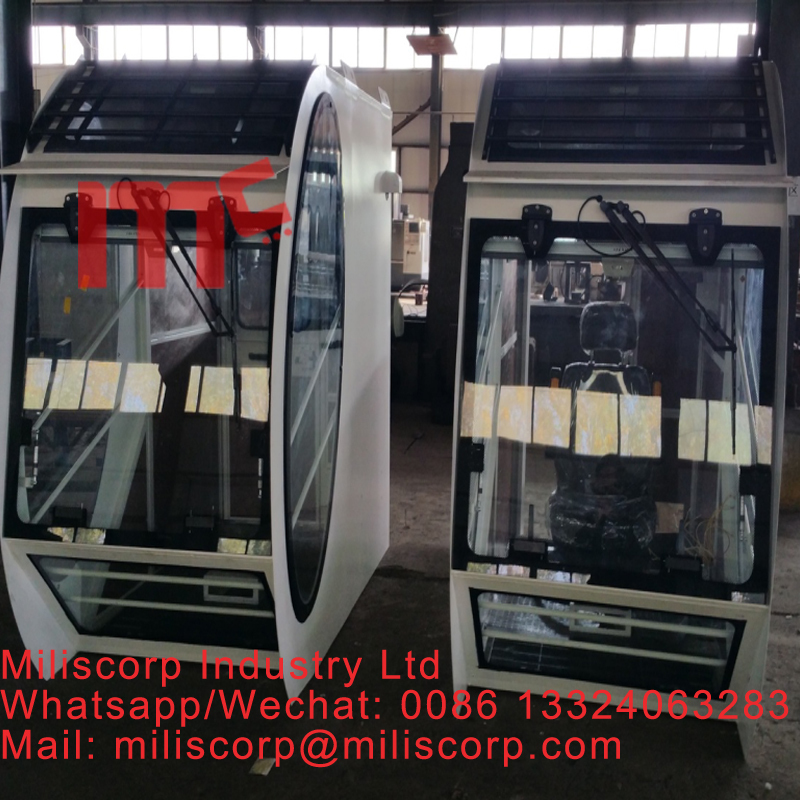 All the Luxury Tower Crane Cab are quality guaranteed. 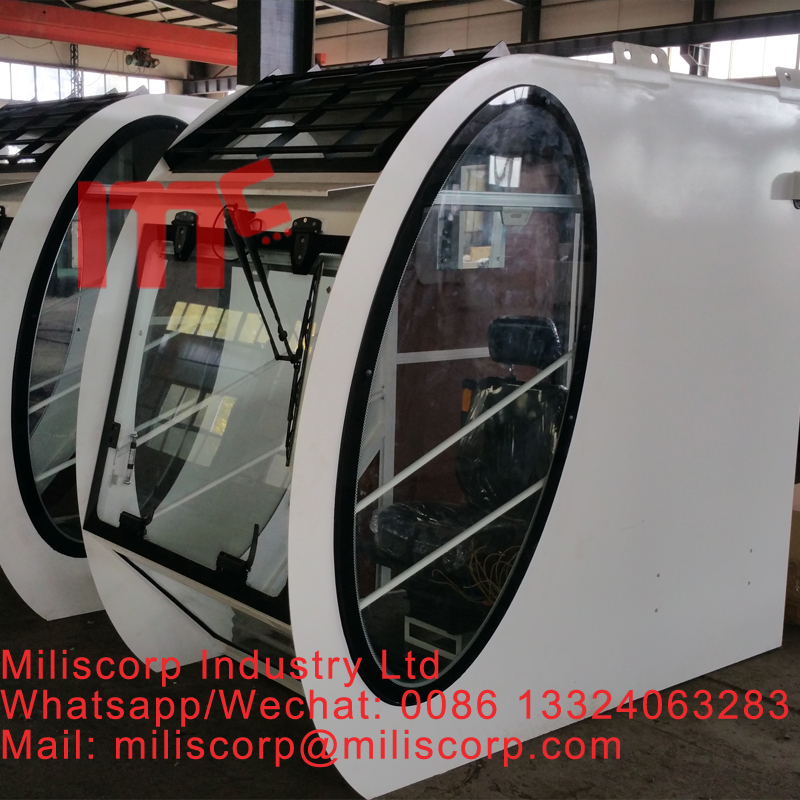 We are China Origin Factory of Tower Crane Luxury Cabin. If you have any question, please feel free to contact us.